A prepaid solution that puts control in the Pros' hands. Put funds on your Lowe’s PreLoad account at any time from anywhere. Load your account with debit, credit, or a checking account. Issue cards to employees or subcontractors any time. Send and remove money from these cards all from the Lowe’s PreLoad app. Get real-time notifications, upload receipts, add descriptions, and categorize expenses within seconds. There is no need to carry receipts anymore. 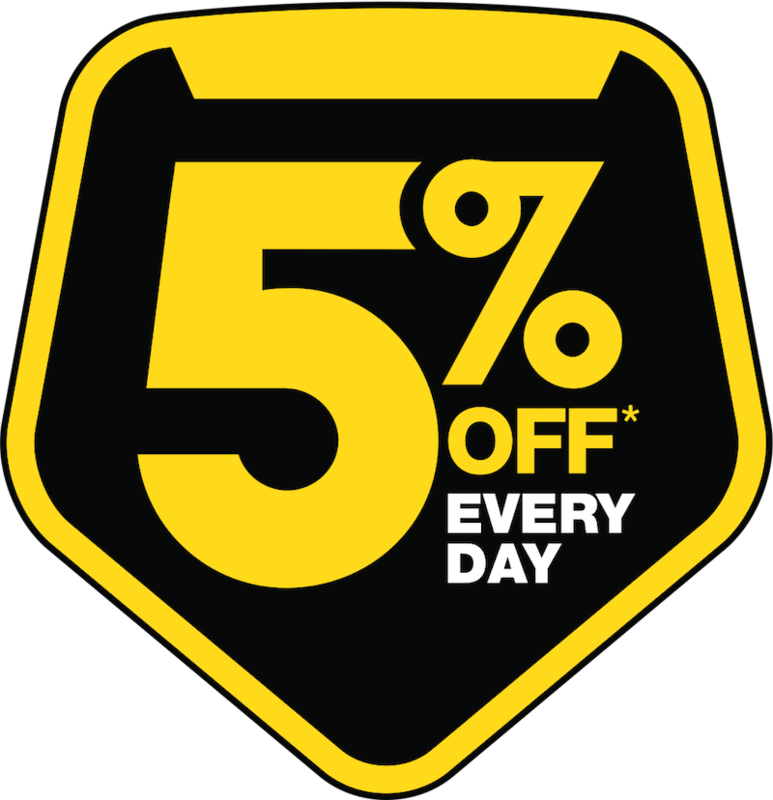 Get 5% off on every purchase at Lowe's and LowesForPros.com when you use your Lowe's PreLoad Card. Discount applied as a statement credit. See here for details. Enjoy the benefits of Lowe's PreLoad today! 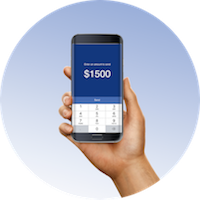 No credit checks** means that signing up is fast, and set up from the PreLoad mobile or web app is easier than ever. Signing up is easy and takes just minutes. Submit an online application to get started. See the steps here. Load your PreLoad cards with debit, credit, or a checking account. 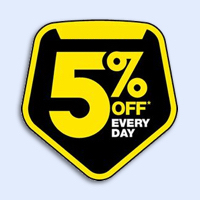 Get 5% off on every purchase at Lowe's and LowesForPros.com when you use your Lowe's PreLoad Card. Use at all participating Lowe’s locations, including online. 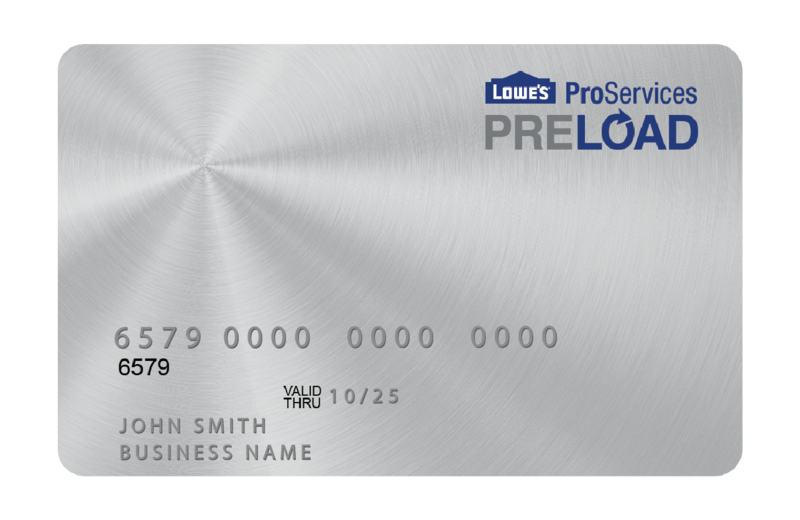 Cards are accepted across the 1,700+ Lowe’s locations and online at LowesForPros.com. Add and issue Lowe’s PreLoad cards to your employees. Funds are easy to add. Schedule regular deposits or just replenish the account any time when funds are needed. Money stays in your account until you send funds to employees’ Lowe’s PreLoad cards. Funds are FDIC insured via Sunrise Banks, N.A. Track, review and budget employee spending. Easily manage, view, and search for detailed transactions for all your employees using the Lowe’s PreLoad app. Set spending limits and get real-time spending alerts. Then download all activity from your account and import it into your accounting tool. With the Lowe’s PreLoad app, you get real-time notifications and can upload receipts, add descriptions, and categorize expenses within seconds. You are not responsible for unauthorized transactions as long as you report them promptly (see details here). Save like a Pro when you sign up for PreLoad. *5% off provided as a statement credit. Terms and conditions apply. 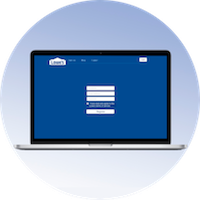 Lowe's PreLoad software is free to use and must be used with the Lowe's PreLoad Card Program. Conditions and exceptions apply – see Card Account Administrator Agreement. This card is issued by Sunrise Banks, N.A., Member FDIC, pursuant to a license from Discover Financial Services. Discover® and the Discover acceptance mark are service marks used by Sunrise Banks N.A. under license from Discover Financial Services. Use of this card constitutes acceptance of the terms and conditions stated in the Cardholder Agreement. © Lowe’s. All rights reserved. Lowe’s and the gable design are registered trademarks of LF, LLC.